You are a producer and you are willing to export your wines ? Find 25.000+ worldwide importers from our Hubwine online database.  Use the search engine, consult the data files and, if you desire so, contact the buyers directly by email. 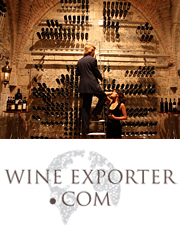 You are an importer and wish to import wines from one or several specific areas ? 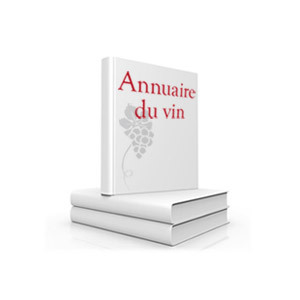 Wine Exporter will help you find and consult the details of producers from the whole wine regions of France. 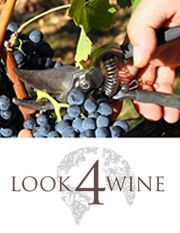 A powerful tool to help you find quickly the wines you are looking for.